If you’re starting a new winery project in Napa Valley, it helps to have a winemaker experienced in the region take the reins. 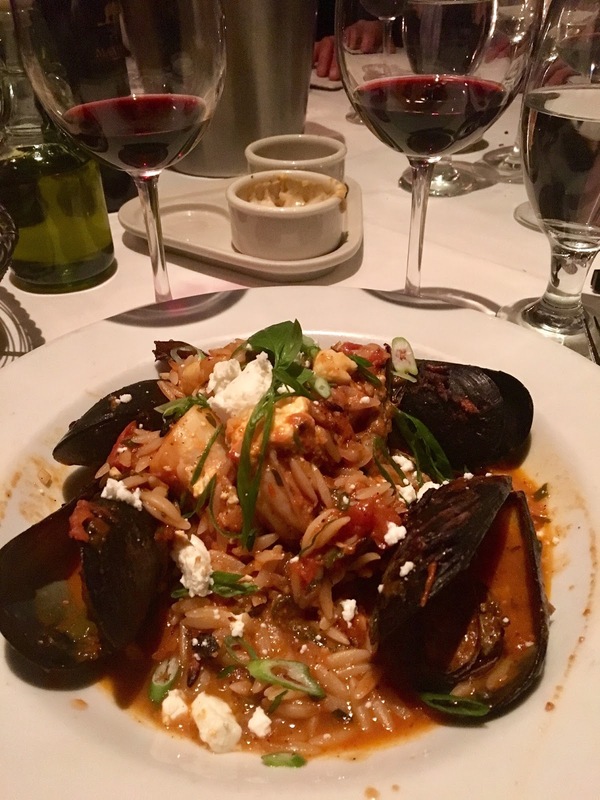 That’s what happened at Maxville Winery, and the results so far are delicious. When it comes to California winemaking, George Bursick has an impressive resume. After receiving a master’s in Enology from UC Davis, he spent nine years in Mendocino at McDowell Valley. There, he oversaw the first commercial release of California Syrah. 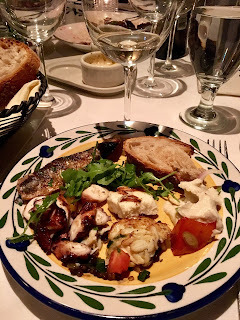 That auspicious start was followed by being Director of Winemaking at Ferrari-Carano, where his 1985 Chardonnay was named “wine of the year” by Wine Spectator. 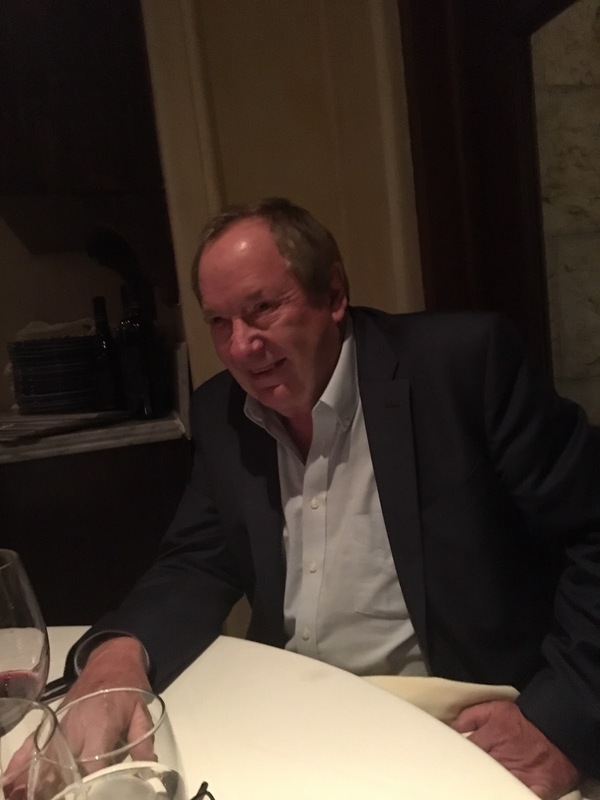 His success there was followed by work with Judy Jordan’s J Vineyards and then consulting work. One of the unique aspects of these wines is where they’re grown. The Maxville Winery estate lies in Chiles Valley, 900 feet higher than the Napa Valley floor. 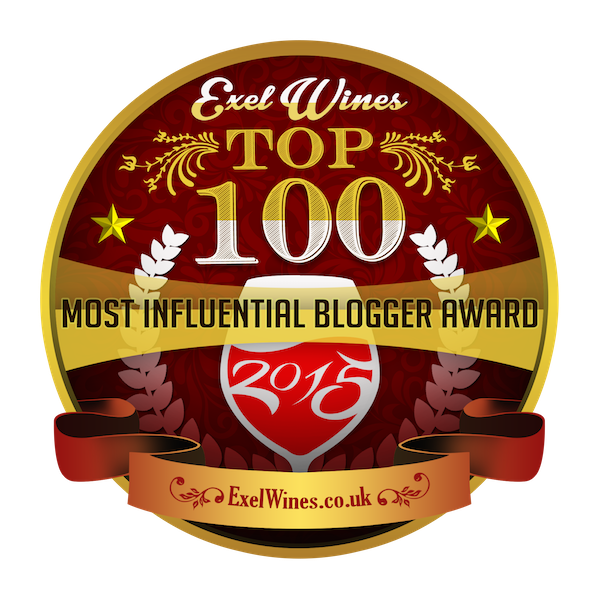 Elevation is part of the “secret sauce” to Maxville wines. The cooler weather retains grapes’ acidity, and the longer growing season gives grapes time to develop complexity. In addition, their careful viticulture practices include dry farming to stress the vines to limit vine productivity and increase quality. - - Maxville 2016 Sauvignon Blanc Napa Valley – Crisp and fresh wine with aromatic citrus nose and citron on palate with good acidity. 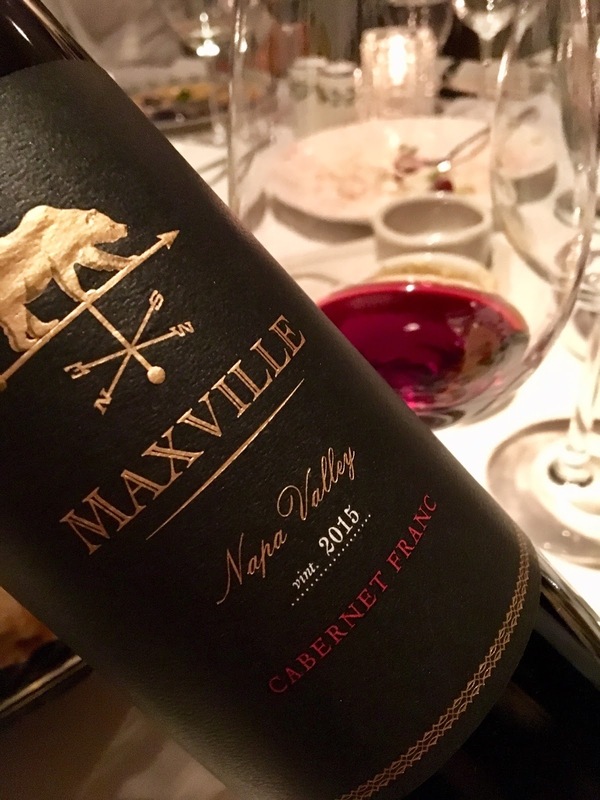 - - Maxville 2015 Cabernet Franc Napa Valley - This was a Cabernet Franc that made me re-think what a Cab Franc could be. There was such plushness to the wine, it made me think of the Merlots of St. Emilion. In addition to the velvety mouthfeel, there was mouth-filling fruit, including red currents and ripe raspberries plus a sprinkle of cloves. This is a round wine which delivers richer flavor than most Cab Francs. - - Maxville 2015 Cabernet Sauvignon Napa Valley – So much going on with this wine: blackberries and chocolate, great ripeness, fine grained tannins, full-mouthfeel, and good acidity. This is a wine to drink or keep, and it was delicious with orzo with seafood in tomato sauce. 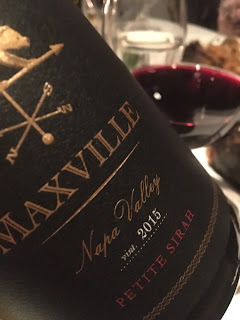 - - Maxville 2015 Petite Sirah Napa Valley – Blueberry jam nose, blueberry/blackberry pie palate, inky purple color, rich, dense, gorgeous fruit. George told us that the “tannins are resolved in the vineyard” suggesting that the normally big tannins of this grape are modulated by the cooler microclimate. While Maxville Winery is a relative newcomer in Napa, the Chiles Valley has been growing grapes since the mid 19th century. All in all, this is strong portfolio of wines from a slightly offbeat – and elevated – Napa Valley location. Any lover of elegant wines with bold fruit character should seek out Maxville.